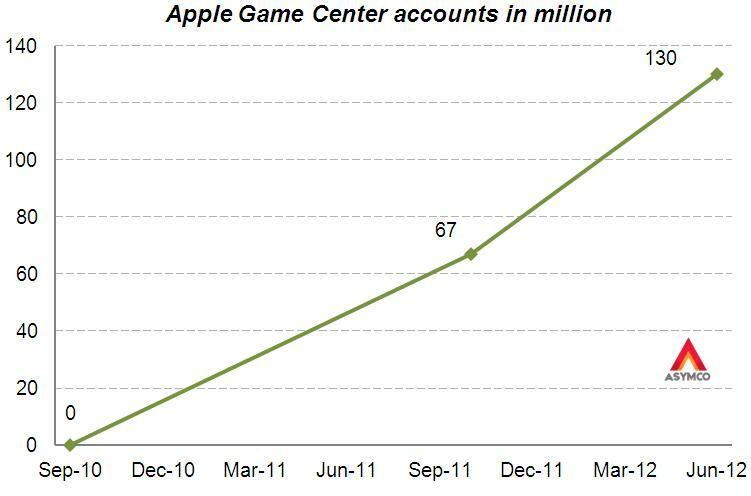 At this year’s WWDC Apple offered an update on Game Center accounts. The data we have so far is shown in the following graph. Before being acquired, another network, OpenFeint, announced 180 million iOS accounts in October 2011. Another figure to consider is the 40 million subscribers to Xbox Live (out of 66 million Xbox users). This subscriber base is paying for a service (about $1 billion per year) so it’s not the same as the free Game Center model. Rather than being a revenue source, Game Center is designed to engage users and to capture usage information. It also lets us gauge gaming “consumption” on iOS devices. 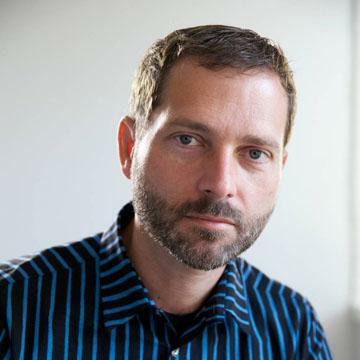 That itself allows us to contemplate it as a gaming platform vis-à-vis alternate platforms. 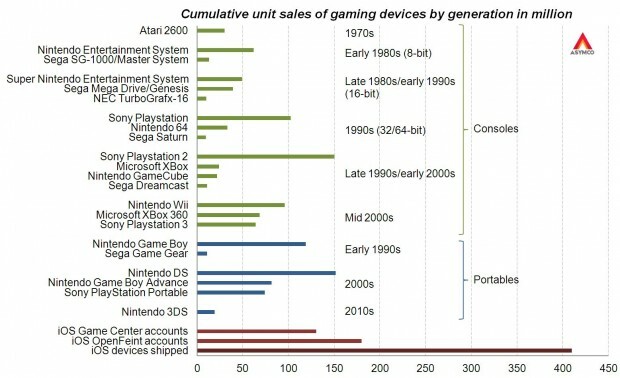 To consider the figure as a proxy of penetration and engagement, the graphic below shows cumulative sales of gaming devices. Apple cites the number of games, downloads and payments to developers as evidence of ecosystem health and growth. The figure of Game Center accounts is yet another indicator. It shows growth in and of itself, but it also has the side effect of offering comparative measurement of performance. That measurement compares favorably with other game platforms. The economics are different but they always are when a disruption takes root. This Wikipedia article contradicts the previous. ‹ Previous Post How many iPhone “5''s will be sold?